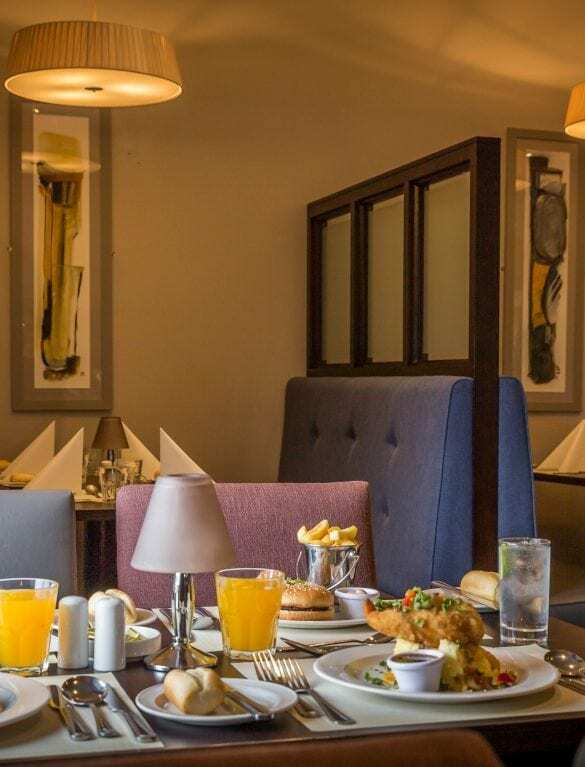 With 113 guest rooms, 6 meeting rooms, Club Vitae leisure centre, outdoor playground as well as our exceptional service staff, Maldron Hotel Oranmore Galway is the perfect location for a break any time of the year. 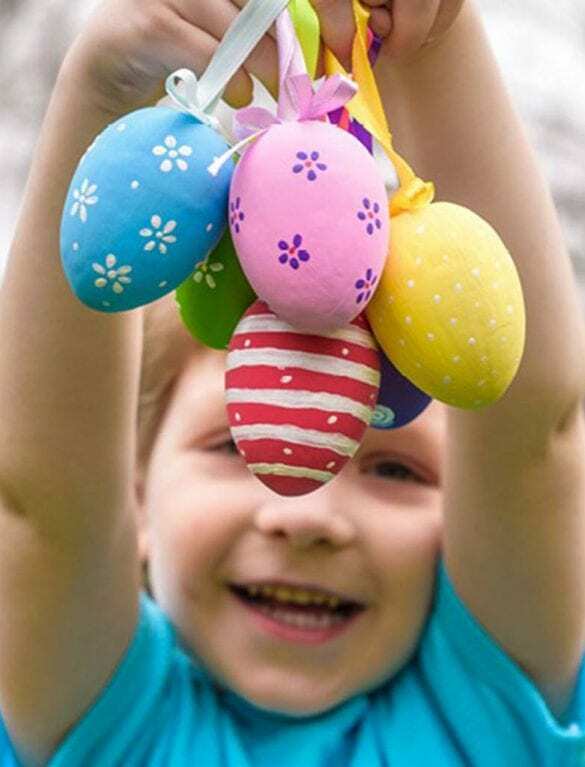 Enjoy this Easter Mid-Term with your family at Oranmore Galway. 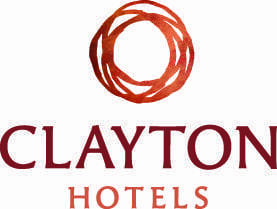 Stay 2 nights in Oranmore, Galway & save 10% off room only rates! 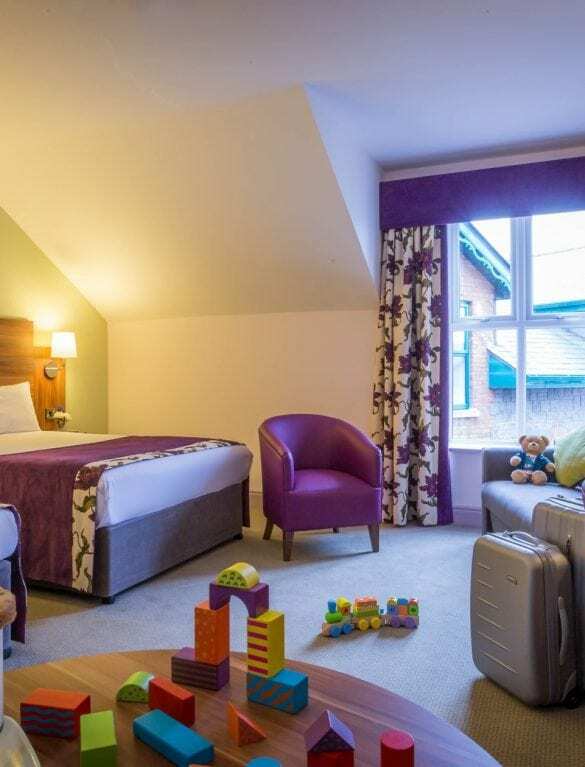 Enjoy an overnight stay with full Irish breakfast & complimentary access to live entertainment. 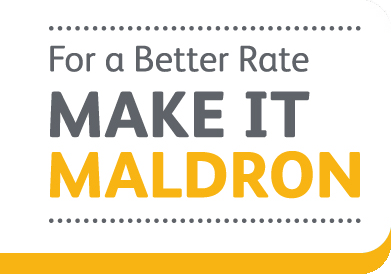 20% off bed and breakfast rates at Maldron Oranmore this Spring. 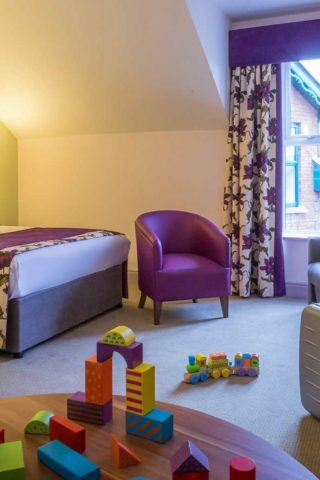 We pride ourselves on being one of the best family friendly hotels in Galway, named in the top 10 on TripAdvisor for 2017. 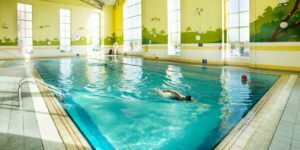 With a swimming pool available for all of our guests, Crafty Kids Club running throughout the holidays and an outdoor playground, there’s something to suit all the family. For the corporate traveller, we ensure a peaceful night’s rest in our dedicated corporate floor. If you want to do business here, we also provide six small to medium sized meeting rooms perfect for anything from interviews to conferences of up to 100 delegates. With our Grain & Grill restaurant, we are also the perfect choice for celebrating your family’s special occasions. From christenings to birthday party packages, communions and confirmations, we have it all covered. Our experienced staff will take care of all the details to ensure you have a memorable day. Visited with 2 Adults 3 children.. the room was gorgeous, very spacious, kids club and pool great for children. Excellent value for money. Location was perfect would definitely recommend for families and would return again. 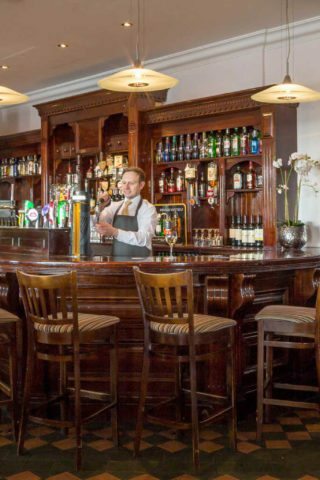 To get to Maldron Hotel Oranmore Galway from Dublin simply follow the M4 and M6 before taking the N18 exit at junction 19, the hotel is just 3 minutes away on the right, just after the Sweeney Oil petrol station. 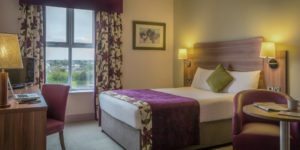 From Shannon Airport, follow the N19 and and M18 until junction 19, the hotel is just 3 minutes away on the right. 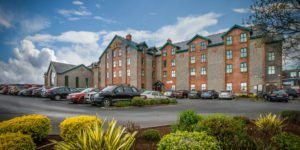 Maldron Hotel Oranmore Galway is the ideal place to stay ahead of or after appointments in the Galway Clinic. We are just a 5 minute taxi drive away and offer special rates for attendees. 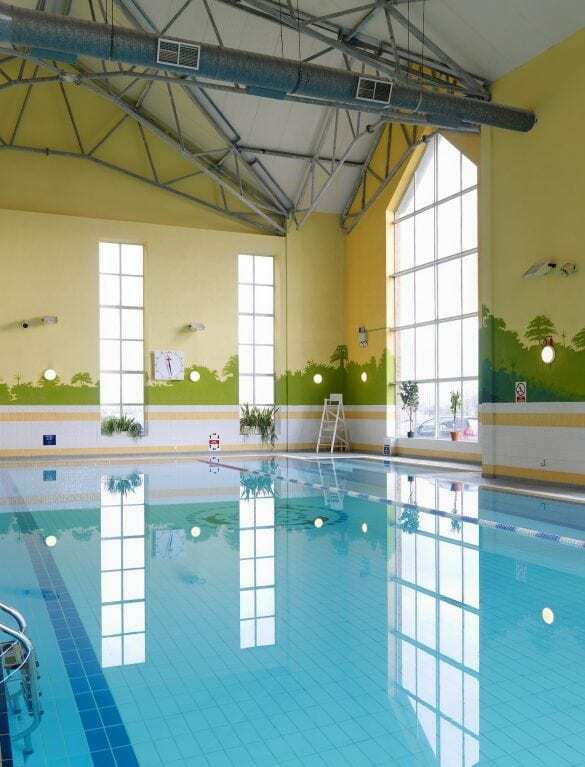 The Galway Clinic and The Marine Institute are just a few minutes from Maldron Hotel Oranmore Galway. If you are attending the clinic or a conference, please contact us for preferential rates. For the best rates and more. 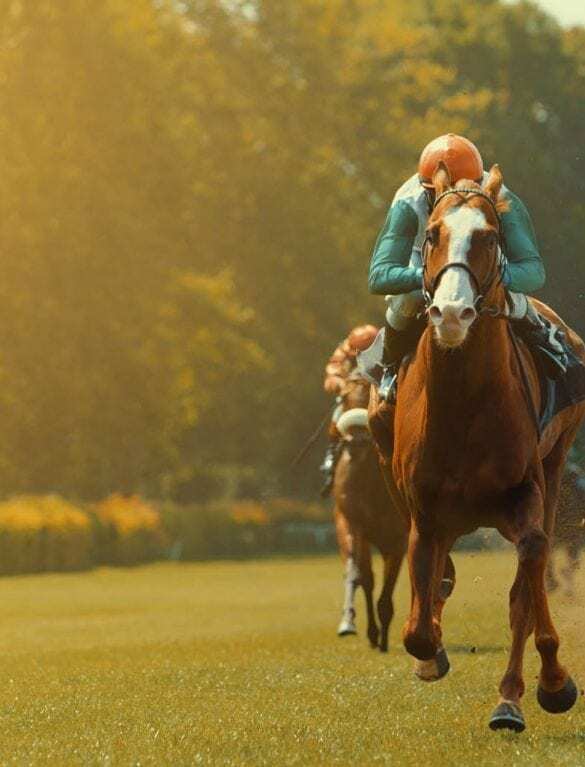 Call us on +353 91 792244 or drop us an email now. 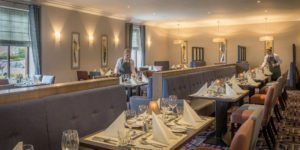 With stylish surroundings and a relaxing atmosphere, it’s the perfect place to relax and indulge in delicious dining during your stay. Breakfast and carvery lunch are served every day. 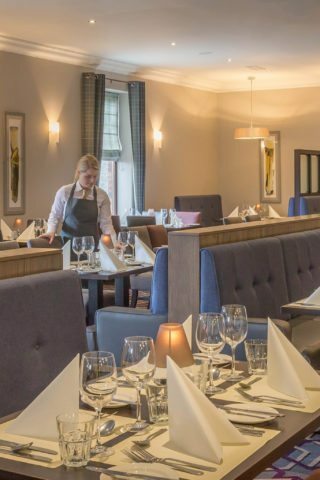 Why not make your stay extra special and book dinner in the restaurant with a selection of evening specials served every weekend and during holidays. Treat yourself to in-room dining during your break away. 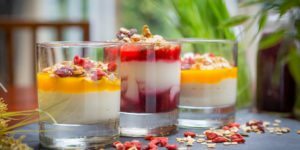 Choose from any of the delicious options from starters, mains and delicious desserts that can be delivered to your room for your comfort. 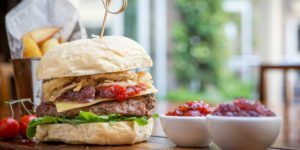 A range of freshly made sandwiches is available 24-hours a day so you don’t even have to leave your room when hunger strikes! Explore the longest touring route in the world with breathtaking scenery and rugged landscapes. Maldron Oranmore Galway is right at the heart of the Wild Atlantic Way so is the perfect place to base yourself for exploring the region. 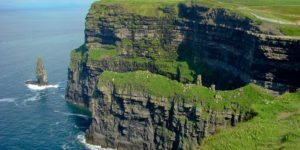 We’re located just under an hour from the Cliffs of Moher and just minutes from Galway Bay. 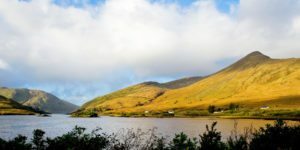 Just 15 minutes from the hotel is the bustling city of Galway, famous for festivals, nightlife and friendliness! At any given time of the year, there is something going in the city from Christmas markets to the Galway Races. 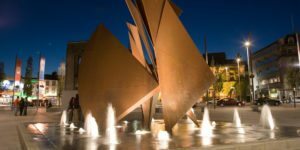 From shopping to theatre to award winning cuisine, there’s so much to see and do in the gem of the West! 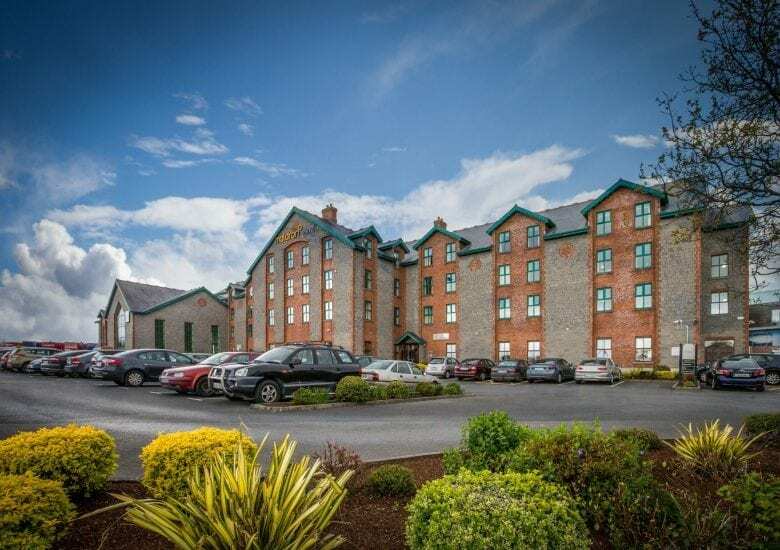 With our ideal location in the scenery of the West and still just minutes from the city centre, Maldron Hotel Oranmore Galway is the perfect choice for your next getaway.